It should be noted that when entering the new territory or a mountain for the first time, it is mandatory to put ashes under your eyes in respect to the ancient ones and to prevent catastrophic weather from interfering with your trip. The following depicts photos and brief descriptions of culturally sensitive areas within Stellat’en First Nation territory. The images below depict the places named on this map. Scroll down to view the image along with an explanation of its relavance. The water ways are important route and source of food fish for Stellat’en. Each part of the Lake offers specific species of fish and time of year they are available. 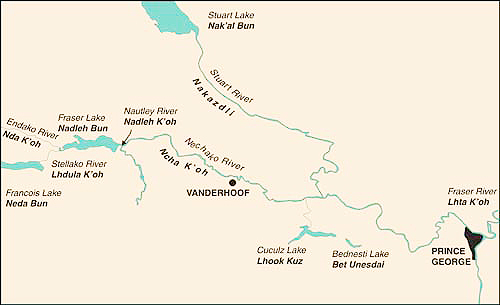 Nadleh is the shortest River in British Columbia. Endako River offers a variety of fish species. Stuart Lake was the entrance to the great North West. 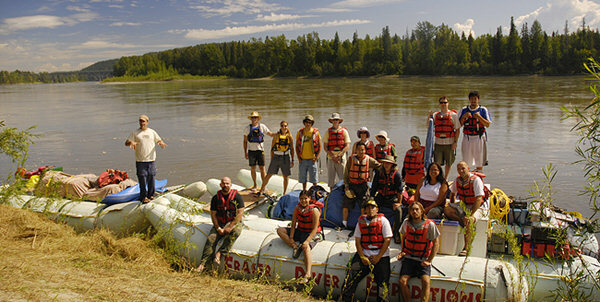 Stuart River connects the Southern link between Nechako and Fraser River system. Its carrier name means the confluence of many different rivers. Presently it is named after the Simon Fraser. Francis Lake is one of the locations that Stellat’en lived on seasonal basis. Red Rock has cultural and spiritual significance. 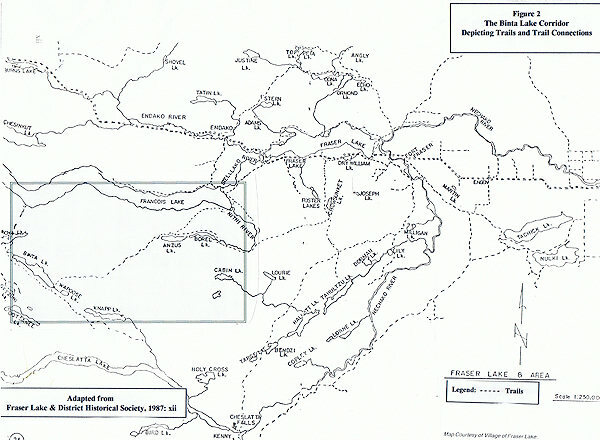 There is a network of trails that traders used and has become part of our current highways.